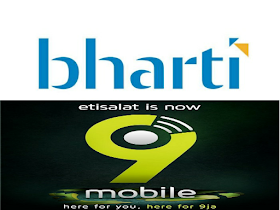 Bharti Airtel is considering possible buy over of 9mobile - the rebranded Etisalat. Meanwhile, Bharti Airtel has rebranded many number of times. 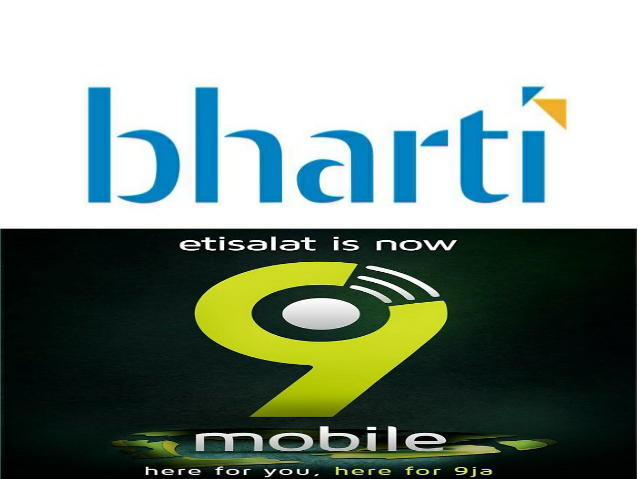 There are strong indications that Bharti Airtel will emerged as a potential bidder for Etisalat (officially known as 9mobile), as the Indian company is looking to boosts its assets in Nigeria. France's Orange mobile and United Kingdom Vodafone's had earlier emerged as 9mobile potential bidders. If you recall that the two companies were said to be in strong running to buy 65% of the telco but Vodafone lost the opportunity to operate in Nigeria as the company turned down request by the Bureau of Public Enterprises (BPE) to buy the NITEL in the days of GSM. Currently, Nigeria is Bharti Airtel market where it generates about 30% of its revenues and buying 9mobile would see it overtake Globacom and give the company chance to compete with leader MTN. Ever since Airtel bought Zain Group’s sub-Saharan African asset, it is not still yet among the top two operators in the country.